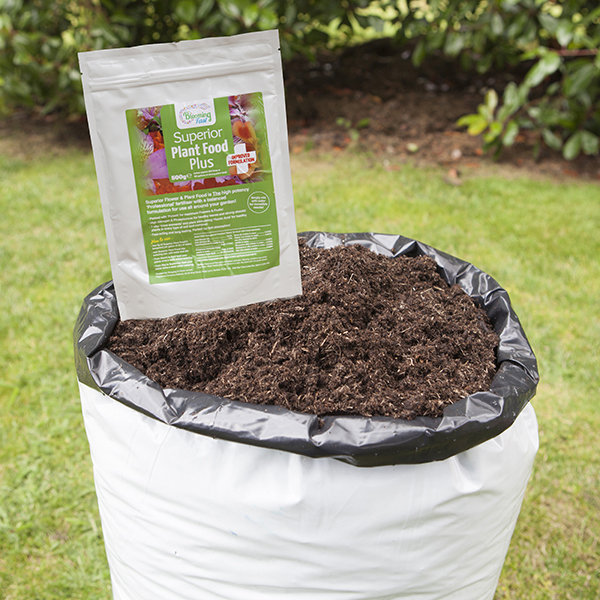 What better way to create the best growing conditions for all your garden plants than by combining our Premium Professional Compost with our Blooming Fast Superior Soluble Fertiliser? 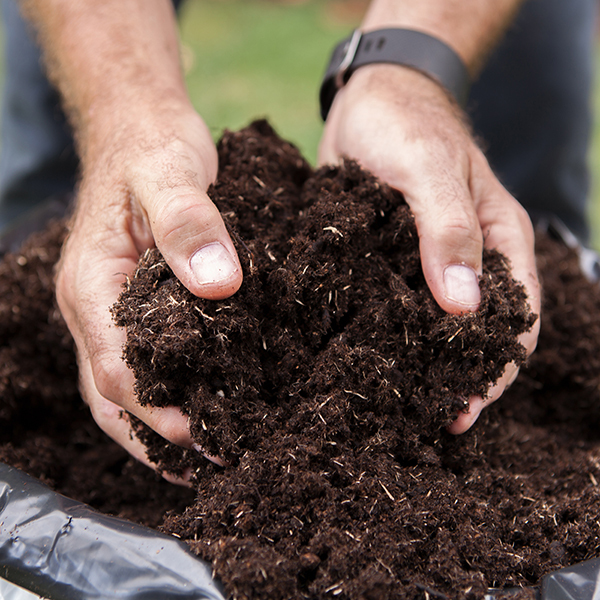 Simply the best all-round compost available to the home gardeners today, our premium compost is a bespoke professional mix made to our exacting recipe from one of Europe's leading blenders so good, we even use it on our nursery. It contains 20% composted wood fibre, to open the mix up and get air into the roots, and a precise blend of 3 different grades of peats to balance drainage and water holding. With added lime, it is pH balanced to give the optimum growing conditions. It even contains a slow release fertiliser to give your plants a sustained release of all the nutrients they need for optimum growth. 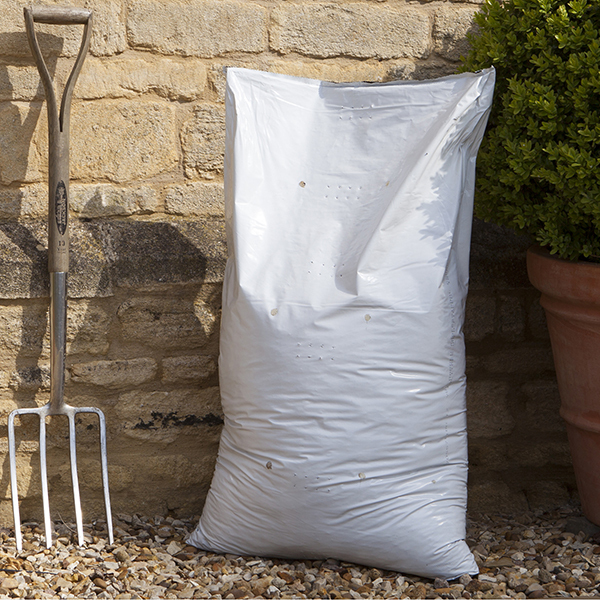 But now, we've added a handy 500g re-sealable pouch of our Superior Soluble Fertiliser to the bundle. 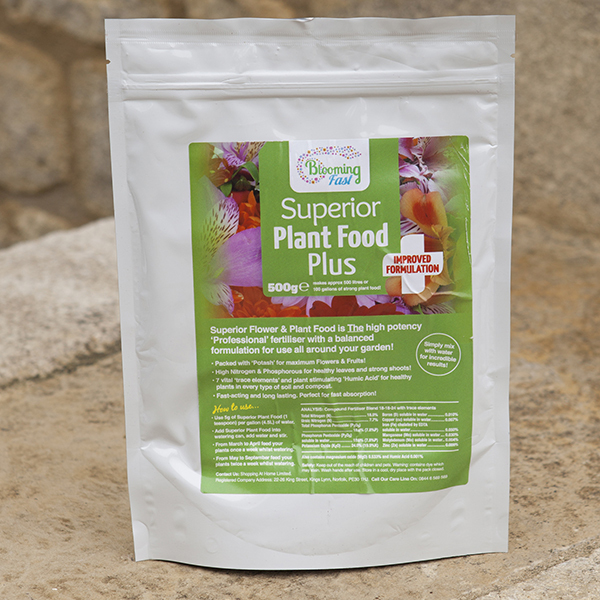 Superior by name and Superior by nature, it's the only fertiliser you need for your whole garden - more flowers, more fruit and bigger, better and stronger roots and shoots too. 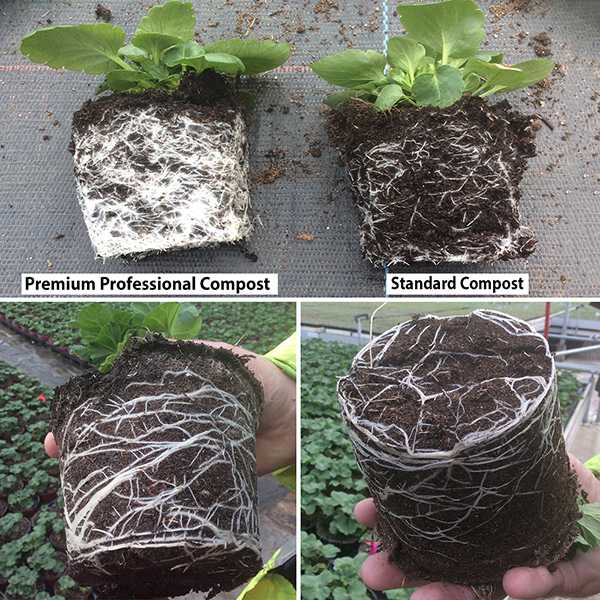 You can transform the performance of your plants with regular feeding throughout the main growing season. Simple to use, just add one 5g scoop to a gallon of water (4.5 litres) or a standard watering can full, and simply water on weekly in growing season. 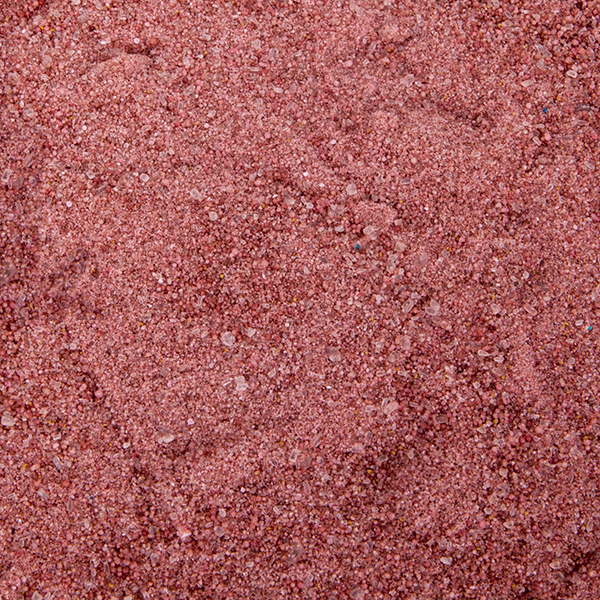 You will see quick and long-lasting results, and it can be sued on all plants - except the lawn. Ideal for use all over the garden. 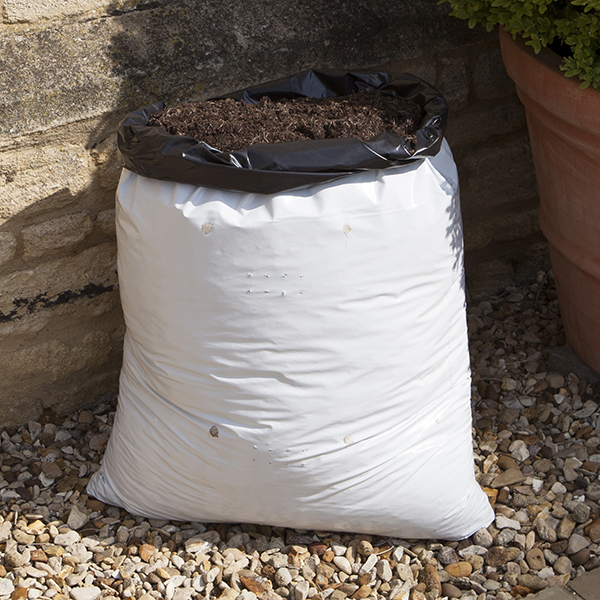 Supplied as an 80l bag of premium professional compost 15-18kg (approx.) 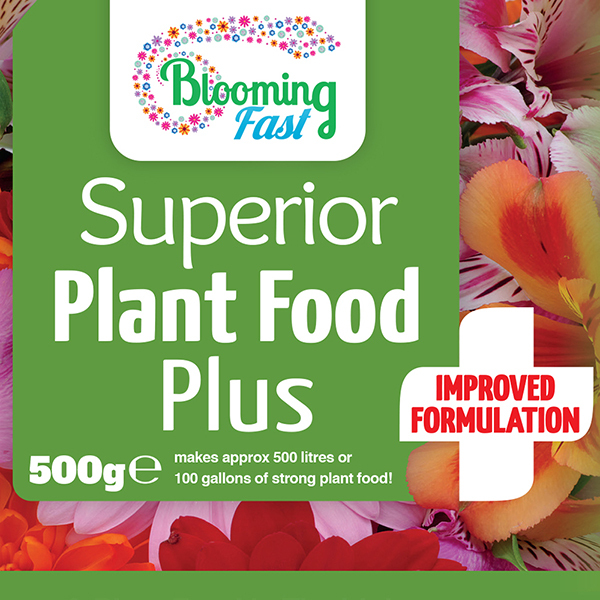 and a 500g resealable pouch of our Blooming Fast Superior soluble fertiliser.